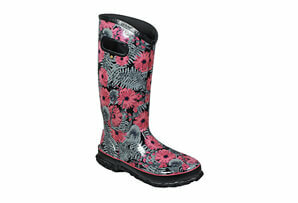 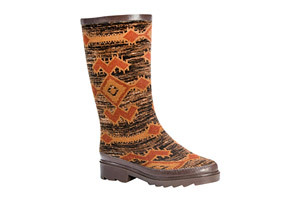 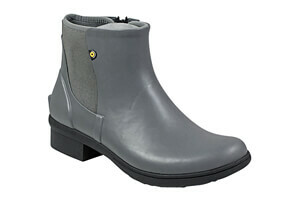 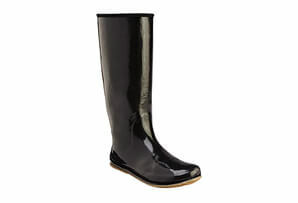 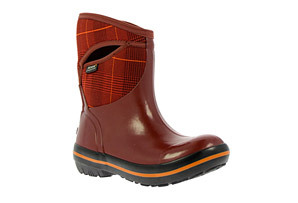 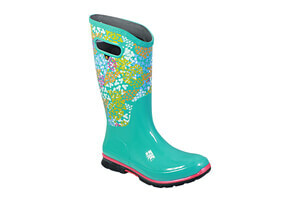 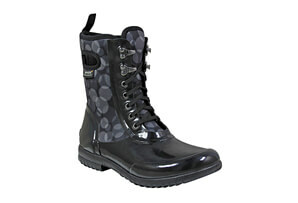 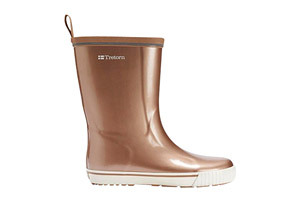 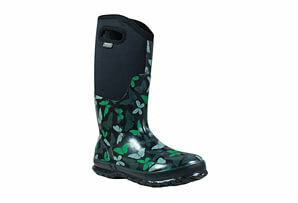 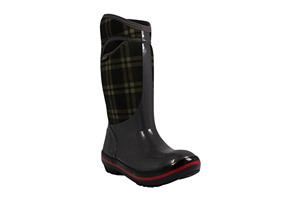 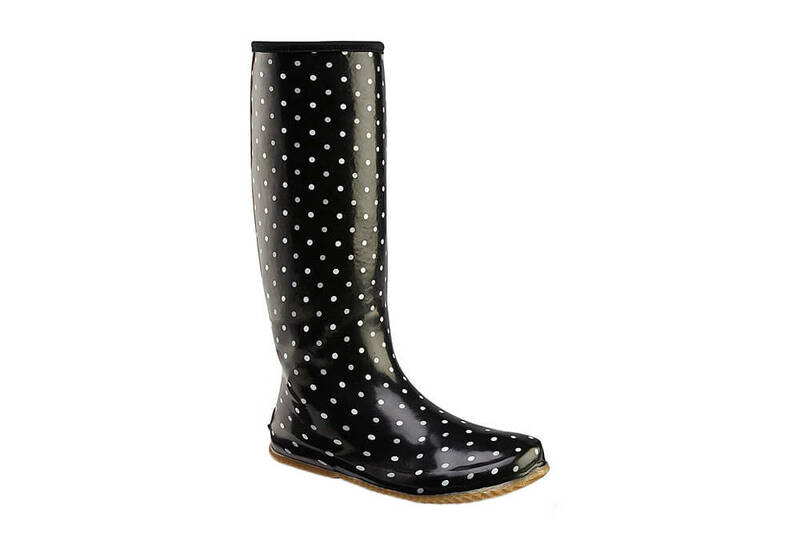 The Chooka Packable Rain Boots are fully waterproof, with a 14" height for excellent coverage. 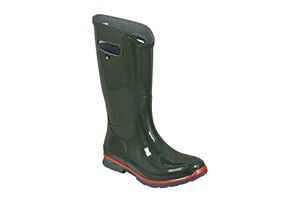 The upper is flexible, allowing it to be folded for compact storage. 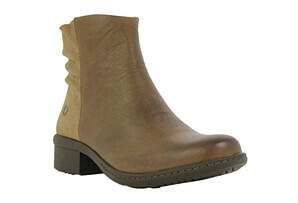 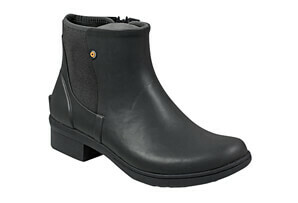 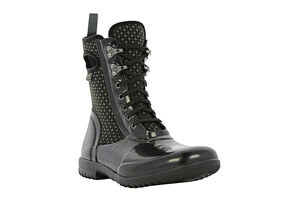 The gum rubber outsole provides traction on varied surfaces, and a kickplate on the heel lets you pull them off easily.